Minutes away from the Energy Corridor, Westgreen Park offers a central location, great accessibility, and high quality schools. Located within one of Houston’s Best Suburbs, Westgreen Park is a 31-acre master-planned community with affordable homes. 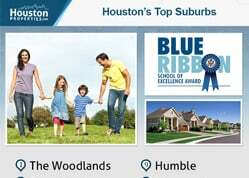 GREAT SCHOOLS: Multi-award winning schools from the Katy ISD serve Westgreen Park homes. Two are located just outside the neighborhood: Hayes Elementary and Memorial Parkway Junior High. National Blue Ribbon School Taylor High also serves the neighborhood. GOOD COMMUTE: With Grand Parkway, Interstate 10, and Westpark Tollway within comfortable driving distance, residents have fairly easy commutes to and from key districts in Houston and the city of Katy. ACTIVE HOA: The neighborhood has an active community association, the Westgreen Park Homeowners Association. The HOA organizes community events, handles additional security and trash pickup, and enforces deed restrictions and architectural guidelines, among others. PROXIMITY TO RETAIL AND ENTERTAINMENT: Westgreen Park homes are centrally located near retail, entertainment, and dining options. Restaurants and retail areas along Fry Road and Mason Road are minutes away from the neighborhood. GREAT COMMUNITY AMENITIES: Westgreen Park features a swimming pool and splash pad area, a large open space, two covered playgrounds, and a picnic area. Due to limited inventories, the Westgreen Park real estate market can be challenging to navigate. 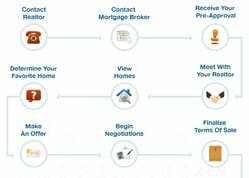 Contacting the best Westgreen Park realtor can benefit homebuyers looking for great recommendations and advice. 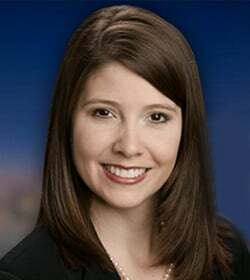 For any inquiries about Westgreen Park homes recommendations, or off-market MLS listings, get in touch with Paige Martin, head of the Houston Properties Team and one of the best realtors in Houston. I am interested in Westgreen Park and would like to get more details. 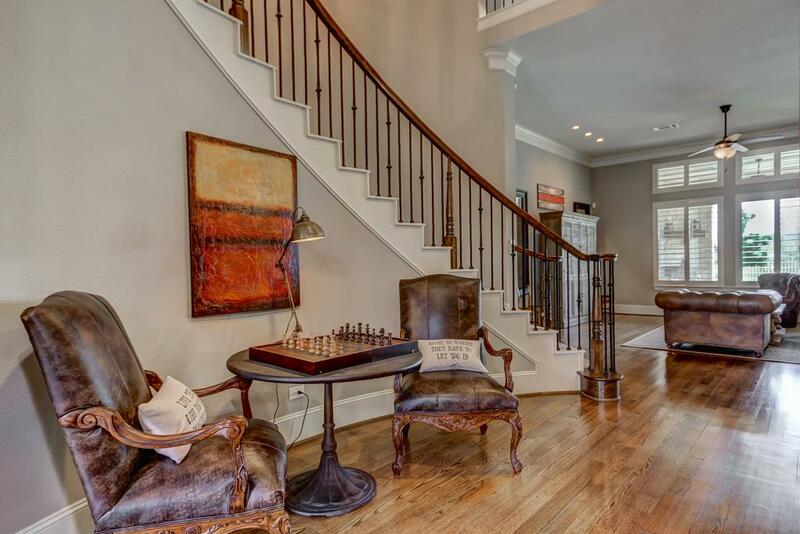 Westgreen Park is a beautiful 31-acre master-planned community located west of George Bush Park. Multi-award winning schools from the Katy ISD serve Westgreen Park homes. Two are located just outside the neighborhood: Hayes Elementary and Memorial Parkway Junior High. National Blue Ribbon School Taylor High also serves the neighborhood. With Grand Parkway, Interstate 10, and Westpark Tollway within comfortable driving distance, residents have fairly easy commutes to and from key districts in Houston and the city of Katy. The neighborhood has an active community association, the Westgreen Park Homeowners Association. The HOA organizes community events, handles additional security and trash pickup, and enforces deed restrictions and architectural guidelines, among others. Westgreen Park homes are centrally located near retail, entertainment, and dining options. Restaurants and retail areas along Fry Road and Mason Road are minutes away from the neighborhood. Built during the early 2000s, Westgreen Park offers affordable homes with well-kept lawns and backyards and beautiful curb appeal. The community offers a number of amenities, including a swimming pool and splash pad area, a picnic area, and two shaded playgrounds. Westgreen Park homes have easy access to main roads, including Westgreen Boulevard, Fry Road, Highland Knolls Drive, Mason Road, and Westheimer Parkway. Westgreen Park real estate is made up of 463 single-family homes. Two-story homes and bungalows are available in the neighborhood. Westgreen Park homes offer between 3 to 5 bedrooms with 2 to 3 full baths. Average lot size is at 6,600 square feet. Westgreen Park homes mostly offer traditional architectural styles. Prices for Westgreen Park homes for sale typically range from $170,000 to around $270,000. Westgreen Park is a relatively small residential subdivision nestled within the largely suburban area south of Interstate 10, east of Grand Parkway, and north of Westpark Tollway. Located just off Westgreen Boulevard, the neighborhood covers around 31 acres and is made up of 463 singe-family homes. It sits south of Memorial Parkway, west of Kelliwood Place and Kelliwood Gardens, north of Kelliwood Lakes, and east of Oak Park Trails. Though the neighborhood is largely residential, Westgreen Park homes are minutes away from parks, schools, restaurants, retail stores, and cafes. A number of amenities are available within the community: a swimming pool and a splashpad, a playground, and a picnic area. The large reserve green space beside the pool area is set to have a pavilion, shade trees, walks, and an open play area. For more retail and entertainment options, Westgreen Park residents can take a short drive to nearby hotspots like the LaCenterra at Cinco Ranch, Katy Mills Mall, and George Bush Park. Westgreen Park homes have easy access to main roads and freeways, including Westgreen Boulevard, Fry Road, Highland Knolls Drive, Mason Road, and Westheimer Parkway. Key business and employment districts are also within minutes of the neighborhood. Thanks to the neighborhood’s location in the easternmost part of Greater Katy, Westgreen Park residents have fairly easy commutes to the Energy Corridor, the Galleria, and Downtown Houston. 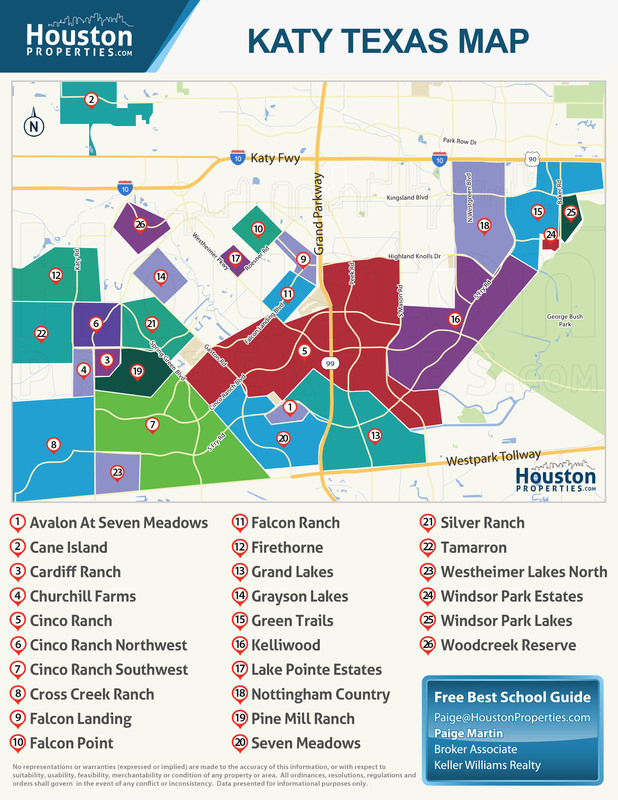 Westgreen Park homes are zoned to some of the most highly rated schools within the Katy Independent School District (KISD). The Katy Independent School District (KISD) is one of the most highly regarded school districts in the Greater Houston area. Rated “Met Standard” by the Texas Education Agency, the KISD features several multi-award winning schools. Westgreen Park homes are mere blocks away from Hayes Elementary and Memorial Parkway Junior High. Among the three schools serving the neighborhood, two have been named National Blue Ribbon School. Hayes Elementary School at 21203 Park Timbers Ln. Located just outside the Westgreen Park neighborhood, Jeanette Hayes Elementary School has been serving students in the area since 1995. The school offers great academic programs (including ESL) and has been rated Exemplary by the TEA. Memorial Parkway Junior High School at 21203 Highland Knolls Dr. Like Hayes Elementary, Memorial Parkway Junior High is only a few blocks away from Westgreen Park homes. It was named a National Blue Ribbon School (1999-2000) and offers a variety of electives and academic programs (pre-AP, gifted and talented, and individual programs). Taylor High School at 20700 Kingsland Blvd. Established in 1979, James E. Taylor High School is the second oldest KISD high school. It has since been ranked multiple times in Newsweek’s list of best public high schools in America. Taylor High School was also named National Blue Ribbon School in 1994-1996. The following are some of the more notable private schools near Westgreen Park. Primrose School of Kelliwood at 2402 Westgreen Blvd. Aristoi Classical Academy at 11st St.
Mirus Academy at 5561 3rd St.
St. John XXIII High School at 1800 N Grand Pkwy. To find an updated listing of all Westgreen Park real estate zoned to any specific public school, please send an email to Paige Martin at Paige@HoustonProperties.com with the property preference and budget that you’re working with. 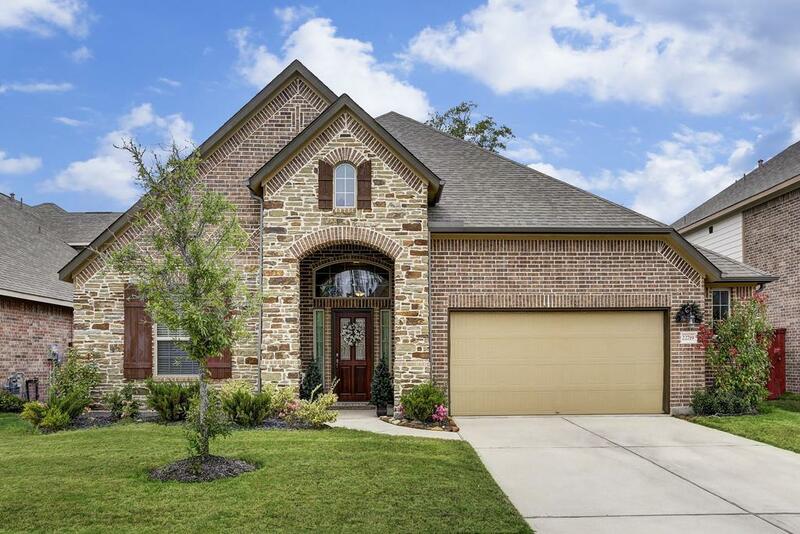 Since the community opened in the early 2000s, Westgreen Park real estate have continued to be among the more popular within the Greater Katy area. Prices have been steadily increasing, with price per square foot at over $80. Prices for Westgreen Park homes typically range from $170,000 to around $270,000. A number of factors contribute to the neighborhood’s continuing popularity, including the high quality schools serving the area. Westgreen Park’s affordable homes, central location, and high accessibility also add to the community’s overall appeal. 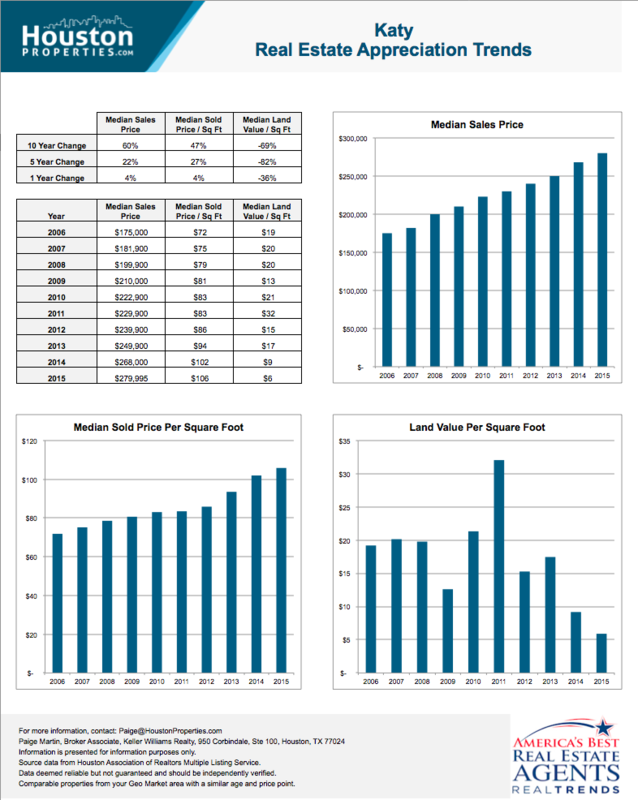 For updated information regarding Westgreen Park real estate pricing and trend analysis, please contact Paige Martin at Paige@HoustonProperties.com. Westgreen Park is made up of 463 single-family homes built between 2001 and 2006. Bungalows and two-story homes are available in the area. Westgreen Park homes typically feature 3 to 5 bedrooms, with 2 to 3 full baths. 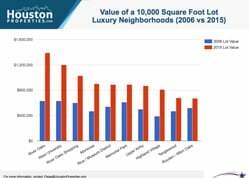 Homes in the neighborhood have between 1,700 to 3,600 square feet of living space. Average lot size is at 6,600 square feet. Most homes in Westgreen Park feature traditional designs with brick and wood or brick veneer exteriors. Well-kept yards, two-car garages, and extra rooms (game/media rooms) are common. Some homes even offer swimming pools and spacious backyards. Westgreen Park homes for sale are typically priced between $170,000 to $270,000. There are no Westgreen Park townhomes for sale, as the community is mostly made up of single-family homes. There are plenty of townhome options available in other master-planned communities in Greater Katy, however, including Cinco Ranch Southwest and further east in Green Trails. There are no mid- or high-rise Westgreen Park condos for sale. 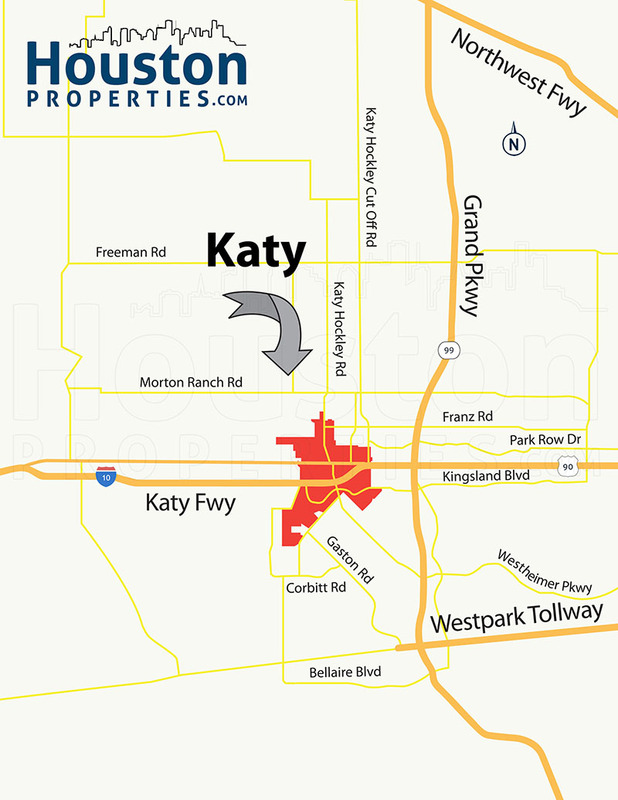 The city of Katy, and most of the Greater Katy area, tend to lean toward single-family homes. Very few multi-family homes are available in the area, including within the mixed-use development LaCenterra at Cinco Ranch. For residential condo options, homebuyers will have check out farther east in the Energy Corridor and Memorial areas of Houston. The Galleria is a popular choice for upscale condos and luxury lofts. Westgreen Park broke ground during the early 2000s, when demand for housing surged in Greater Katy and west Houston. 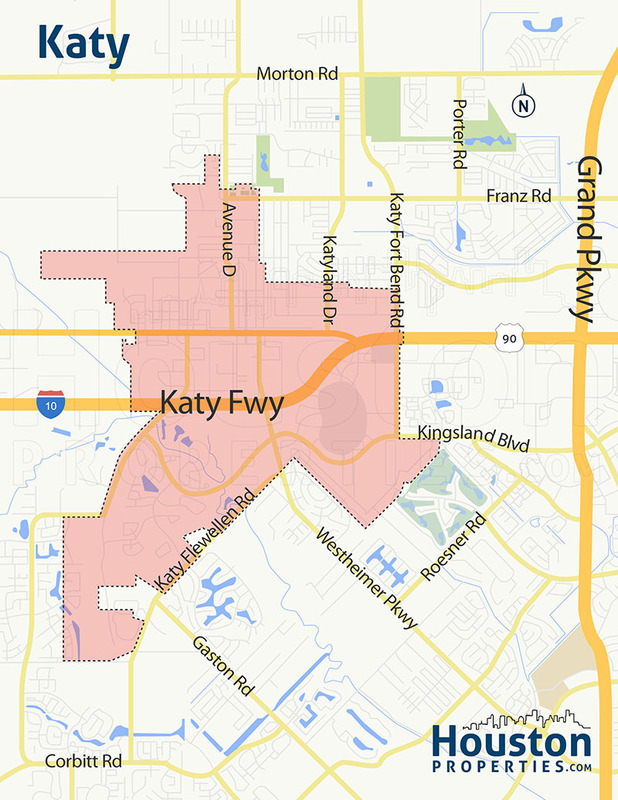 Greater Katy and the areas west of Houston’s Inner Loop started out as largely rural areas. Greater Katy was mostly made up of cattle ranches and farms, while the lush expanse of land along the Buffalo Bayou was dotted with sawmills. The post-WWII housing boom during the 1950s and 1960s and the completion of Interstate 10 sparked growth in both areas. Notable residential development in Greater Katy – Cinco Ranch, Kelliwood, and Green Trails – came during the 1970s and 1980s. Development slowed down in the next decade, though demand picked up again sometime during the 2000s. Westgreen Park was among the master-planned communities built during this period, and today, the neighborhood still benefits from the things that made it popular from the get-go. 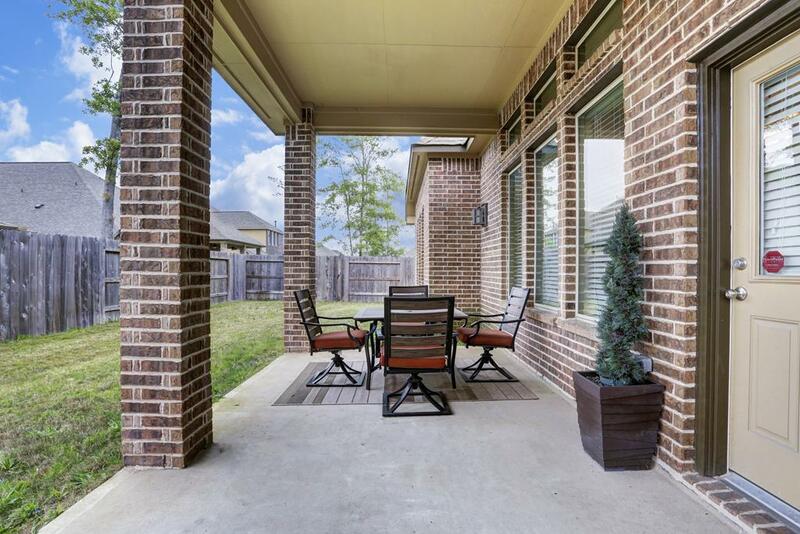 Its prime location near both the city of Katy and Houston’s Energy Corridor, its great schools, and its high accessibility are just some of the factors that make the community so appealing. Westgreen Park features a number of community amenities, including a large open space, a community pool, and a park. The Westgreen Park Community Pool area features a Junior Olympic-size pool and a splash pad. The park offers two shaded playgrounds, picnic tables, and grill areas. The large green space beside the pool area is set to have a workout station, shaded picnic areas, a pavilion, benches, and a central space for open play. Exercise trails are also included in the park’s master plan. Residents also have plenty of dining, retail, and entertainment options nearby. There are a number of restaurants, cafes, and bars along Mason Road and Fry Road. For outdoor pursuits, residents can take a short drive to George Bush Park. Greater Katy’s retail hotspots, the LaCenterra at Cinco Ranch and Katy Mills, are also minutes away from Westgreen Park homes.